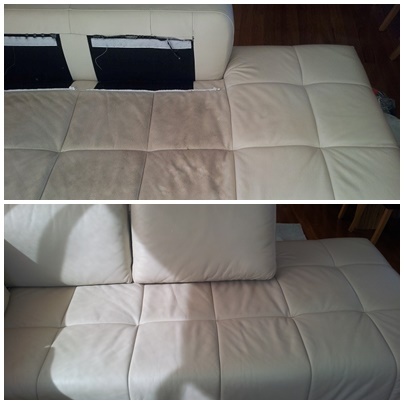 Leather Furniture Cleaning Perth | Alpine Carpet Cleaning. Since 1998. Leather furniture has a protective sealer on it. To keep your leather furniture clean, soft and supple it needs regular professional cleaning. Body oils, fats and greases attract the dirt, which is responsible for the discolouration of your leather upholstery. If you don’t get your leather upholstery cleaned on a regular basis, the protector sealer will crack. Once this happens the actual leather underneath will be affected. Unfortunately once this stage is reached, it is either total replacement of new leather furniture or very expensive leather furniture restoration. 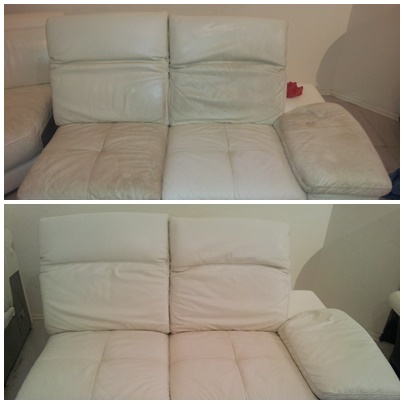 Don’t leave it too late – contact the leather furniture cleaning experts – Alpine Leather Furniture Cleaning Perth – to save you thousands of dollars in replacement costs! 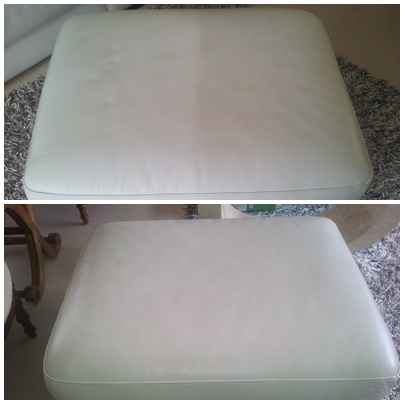 To fully clean your leather furniture we first need to remove the stains/soiling from body oils, fats and greases that have built up on the surface. To do this we need to gently remove the old sealer on your furniture so we can give the leather itself a restorative clean. We follow this by applying a new leather sealer, which has a nourishing protective coating which will last years and ensures your leather upholstery looks like new again. We only use the best leather upholstery cleaning and sealing products on your furniture, as used by the top end Leather Cleaning Manufacturer “Pelle”. 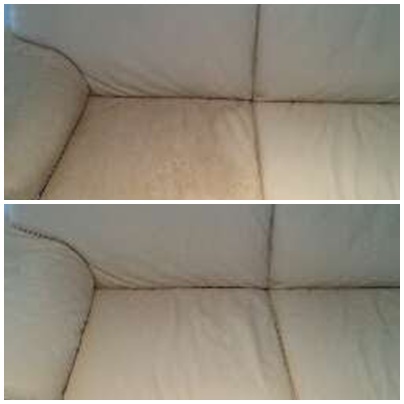 Once this quality product is applied, your leather furniture will be like new again – clean, soft and supple. 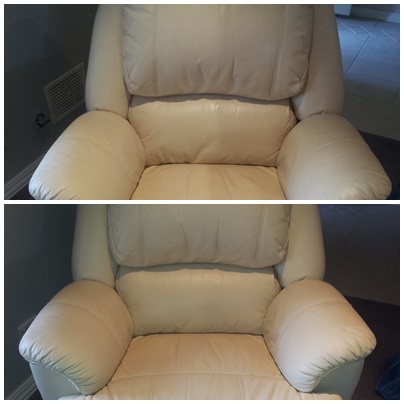 Alpine Leather Furniture Cleaning Perth use a sanitising cleaning solution along with a deodoriser which has the refreshing smell of citrus for no additional cost to you. Paul at Alpine Leather Furniture Cleaning Perth is professionally trained and certified by the A.C.C.I. for Upholstery Cleaning. We are specialists in leather furniture cleaning, providing you with the best care and practice available. For your peace of mind, Alpine Leather Furniture Cleaning Perth have $10 Million Public & Products Liability Insurance. 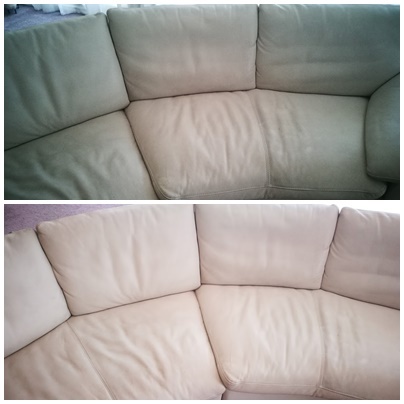 Get a free quote today by phoning 0411 225 720 or use our Get A Quote Button and see for yourself how inexpensive it is to get your leather furniture restored. We can be trusted to take the utmost care when cleaning your valuable carpets, furniture and tiles. Alpine Leather Furniture Cleaning Perth use wall guards to protect your walls and furniture from their hoses and when cleaning carpets and furniture and furniture leg protector pads to protect the furniture from being in contact with damp carpet. i.e. 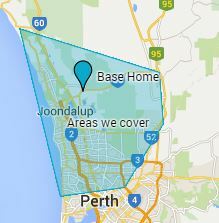 Joondalup, Woodvale, Kingsley, Duncraig, Iluka, Sorrento, Hillarys, Carine, Ocean Reef, Scarborough, Wembley, Kinross, Connolly, Currambine, and more! Putting your leather lounge cleaning requirements in the hands of Alpine Leather Furniture Cleaning Perth is a worthwhile investment for you and your leather furniture.